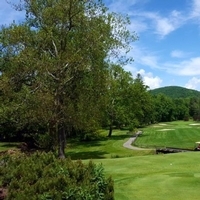 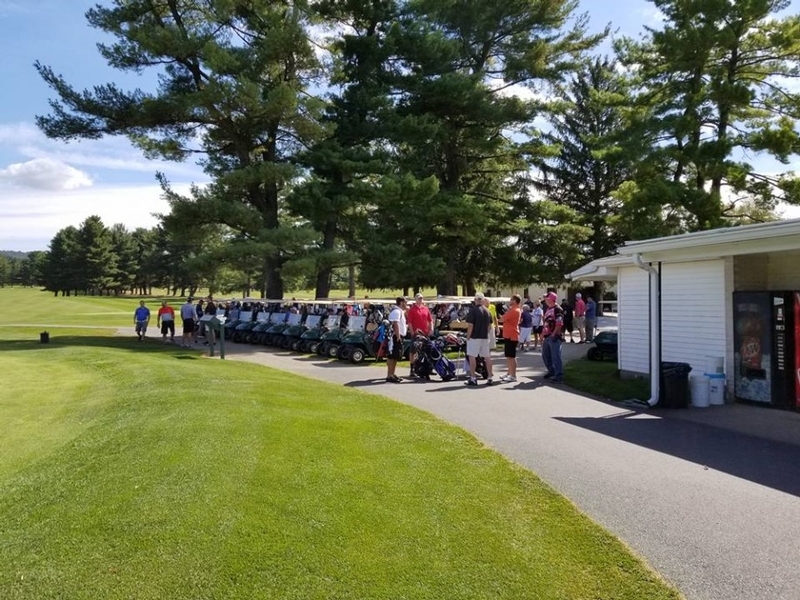 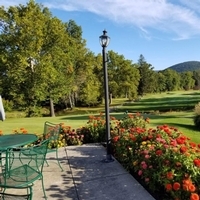 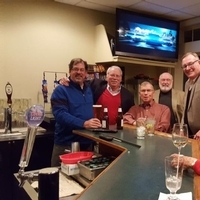 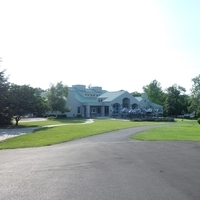 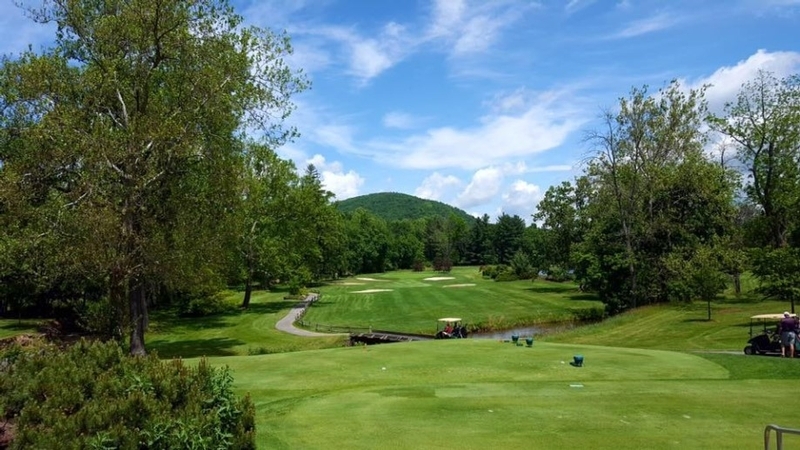 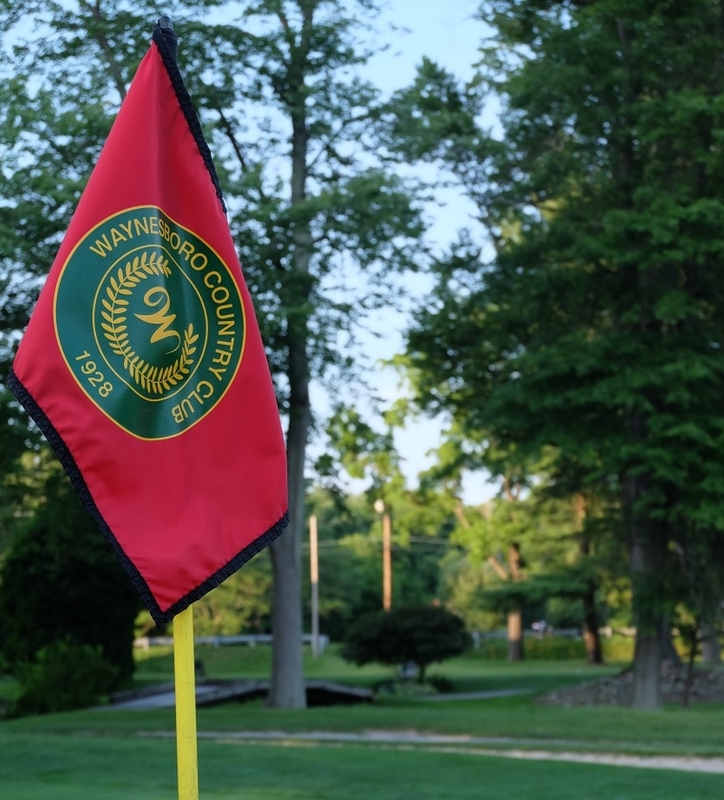 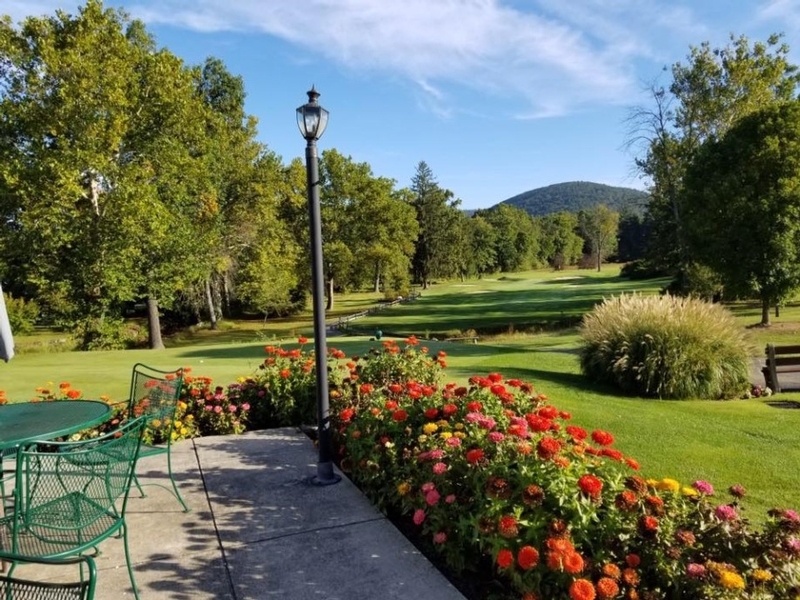 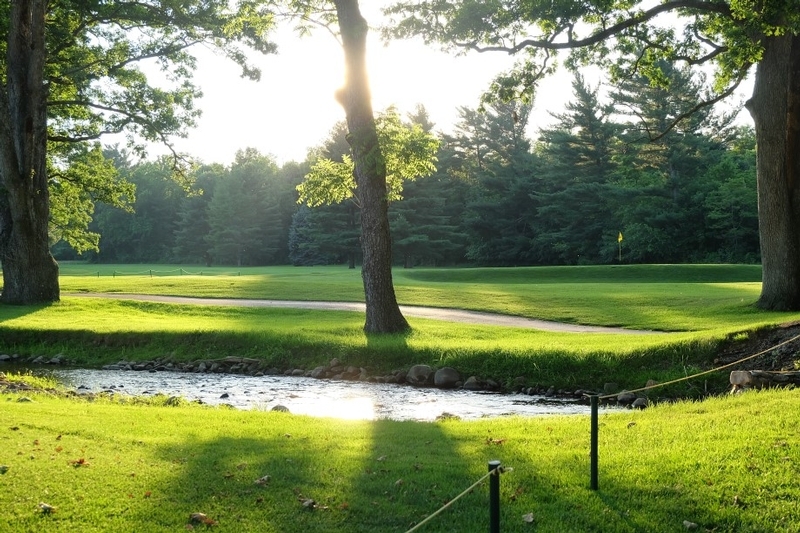 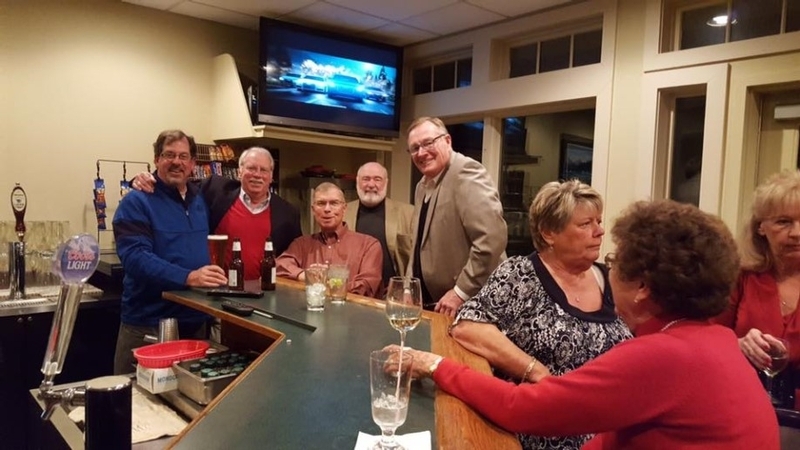 Nestled in the heart of the Appalachian Mountains, Waynesboro Country Club offers the area one of the premier recreational facilities with activities for the whole family. 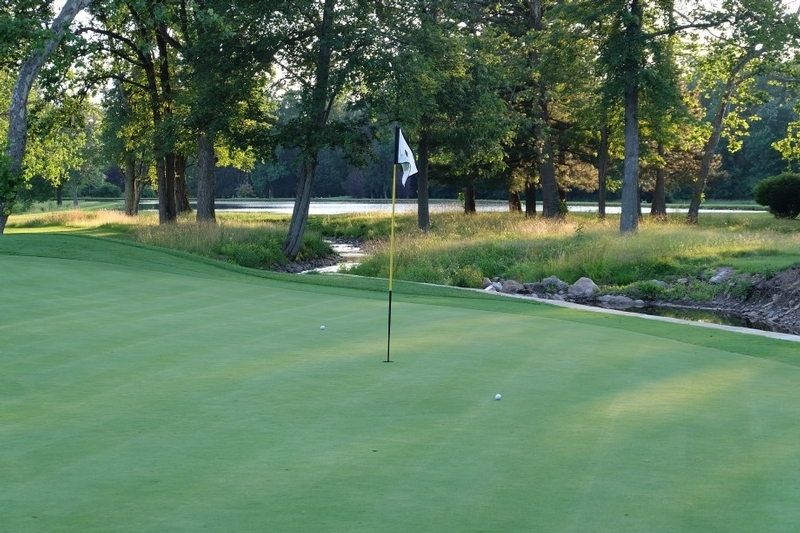 Our 6,596 yard championship layout offers something for all levels of golfers. 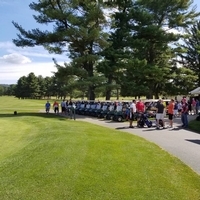 There are three sets of tees for the men, championship blue, regular white, and forward gold. 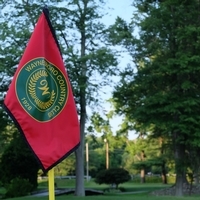 For the ladies, there are two sets of tees, championship gold, and regular red. 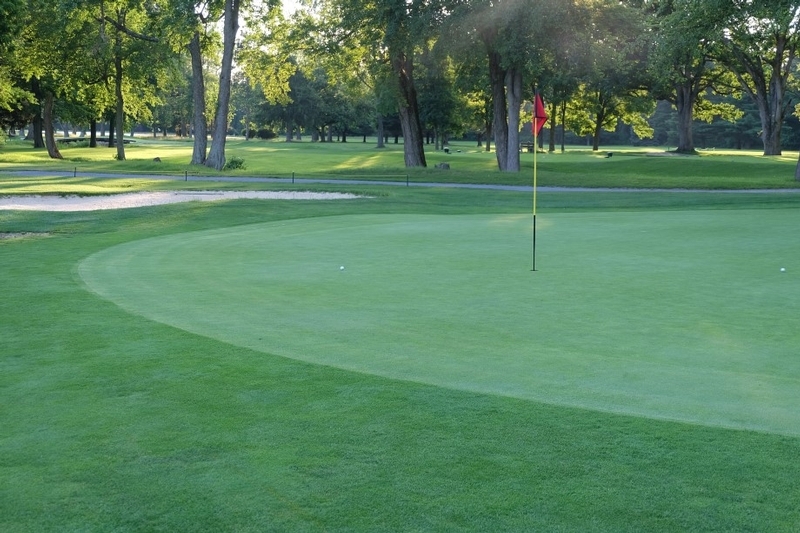 The course is well maintained with a fully automated double row irrigation system and an ample budget to keep the course in top form. 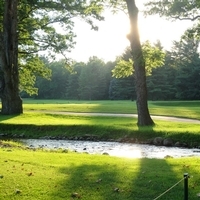 Although the bulk of play occurs from April through October, we often play golf twelve months of the year, weather permitting. 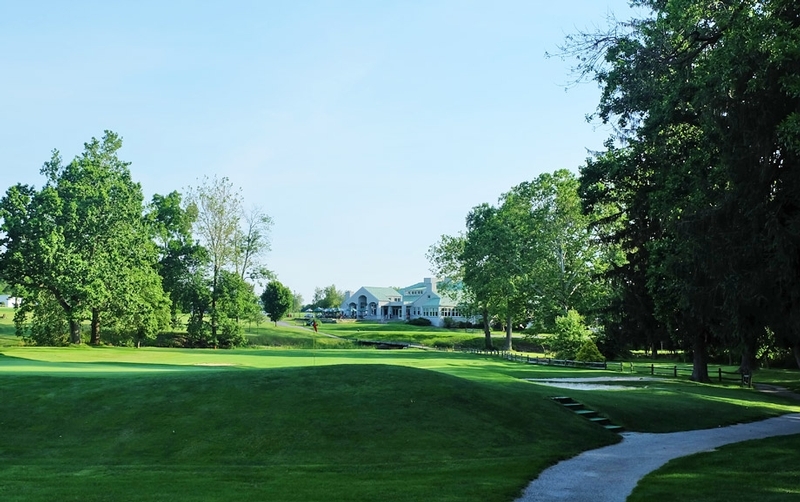 Since the Club limits the number of golf memberships, we annually play only 20,000 rounds, with no required tee times any day of the week. 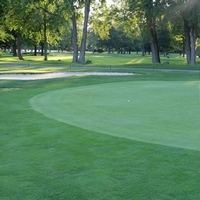 The Club has several practice areas for membership use. 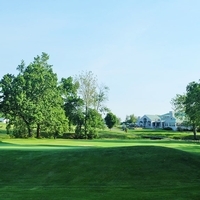 The driving range stretches over 300 yards in length with a practice bunker as well. 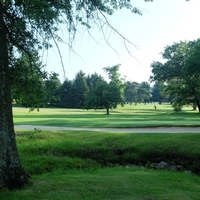 The Club also has a 220 yard 19th hole used as a practice area. 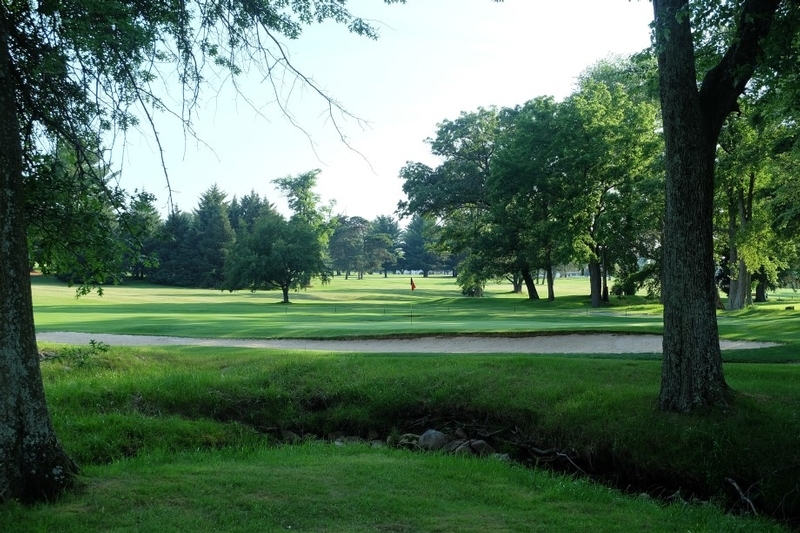 Members can choose what yardage they would like to practice from and hit balls to the green or practice their sand play from the green side bunkers. 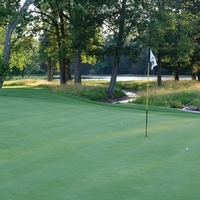 A 9 hole putting green is also available to tune your game. 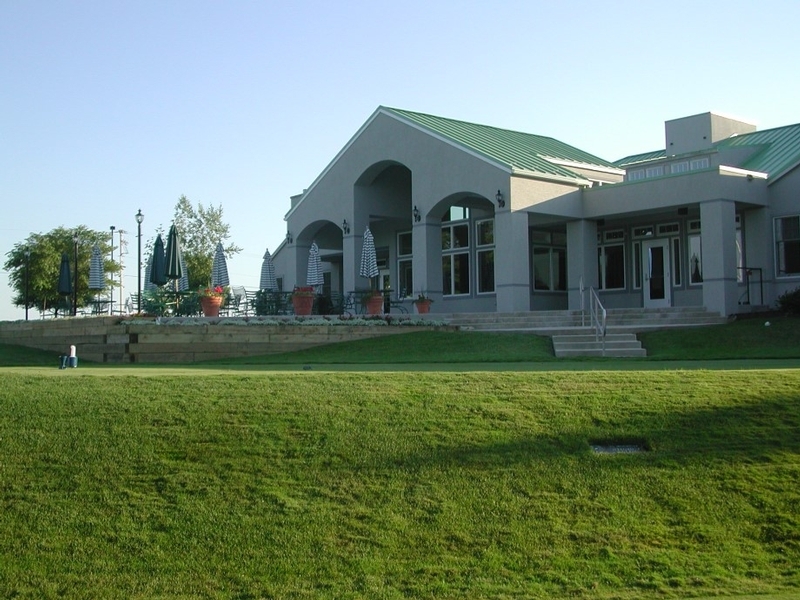 The 1500 square foot pro shop is one of the largest and best stocked golf shops in the area, providing the latest in men’s and ladies’ golf apparel, and golf equipment. 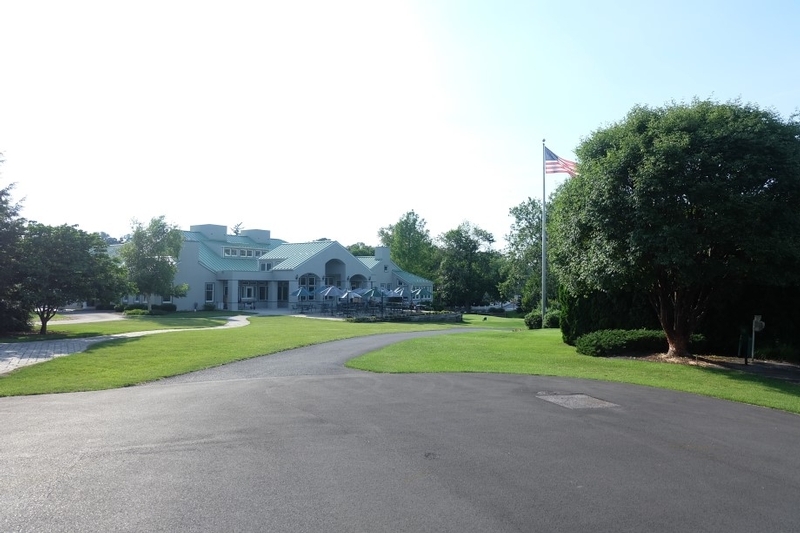 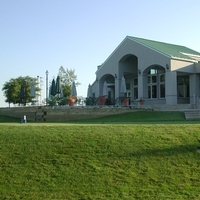 The golf shop offers USGA handicaps, club storage, club repair, and professional instruction.